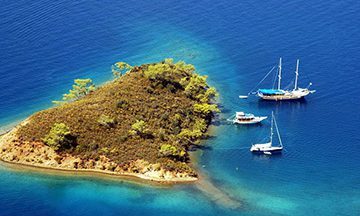 If you’ve been thinking about an unforgettable blue cruise vacation in Turkey, you may want to consider charter a cabin among the gulet cruises in Turkey. 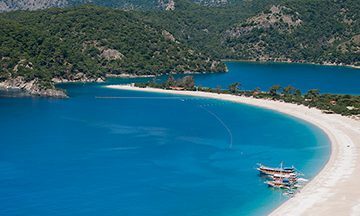 South West of Turkey is a famous area by cruising. 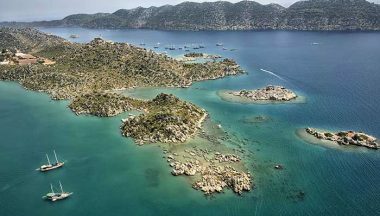 It’s guaranteed to find a pretty anchorage for a charter gulet. 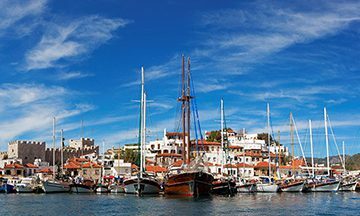 We have enjoyable blue cruises which of 2 are Mini (for 3-4 nights). 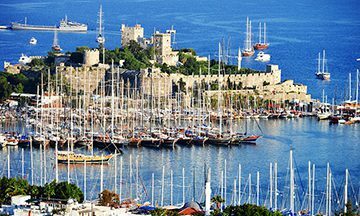 All tours departs from three famous coastal cities; Bodrum, Marmaris and Kemer. 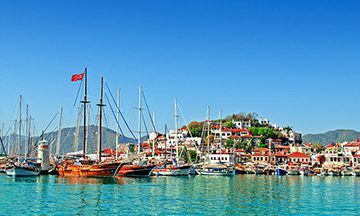 All the routes that listed below allow you to find the Mediterranean serenity and give you an opportunity to have a memorable gulet cruise experience at the most magnificent areas around the Southwest of Turkey and Greek Islands. 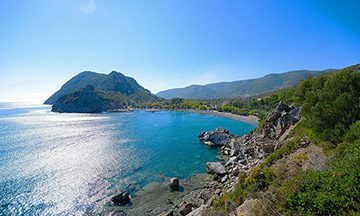 Routes and cruise programs are for cabin charters, can also be planned for groups as private yacht charter. 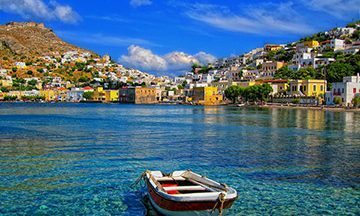 You may browse our set cruise program with cruise map and see the itinerary day by day. 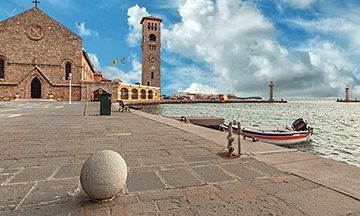 All cruises are run for weekly and with guaranteed departure druing the summer season. Take your place on one of the cabin charter cruises starting from €250 per person.